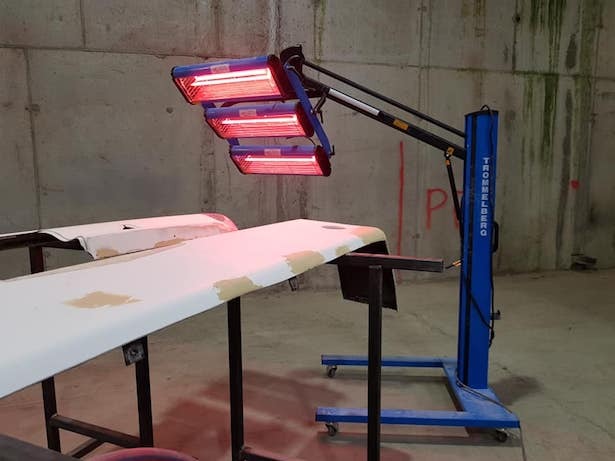 Autopaint Supplies is reporting strong interest in one of its latest arrivals – the Trommelberg IR3 Economy Infa Red Dryer. This mobile short-wave Infra Red dryer comes with a three cassette head for high effective drying of automotive coatings. It is designed to save time, energy and money in drying and repair bills. Autopaint Supplies has also added the German manufactured, Hammer TT spotter machine for straightening bumps and dents. The Hammer TT is designed for professional use in industrial environments and allows repairers to to repair steel body parts of any complexity. 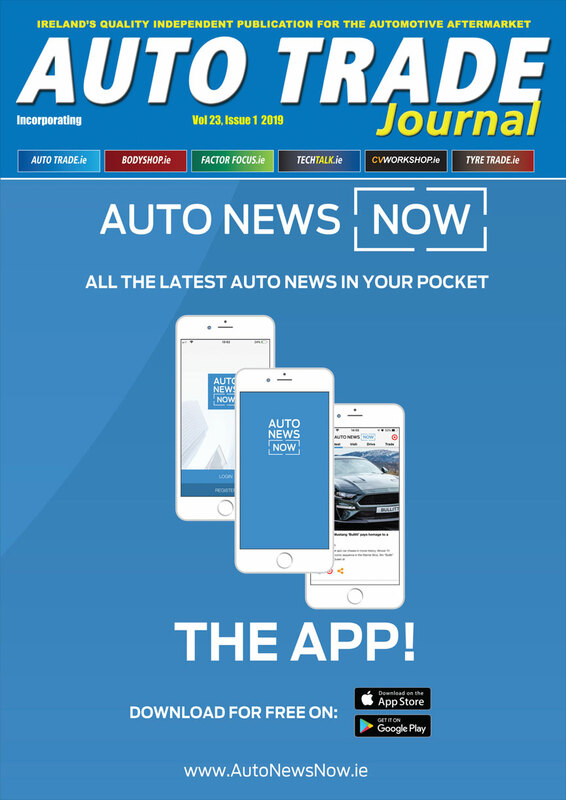 The tool is selected by a single rotary knob on the control panel, which significantly reduces the time and eliminates errors associated with setting the pulse width. Autopaint Supplies has a full range of Red Hot Dot Machines suitable for steel or aluminium repairs, which complement the company’s complete range of infa-red drying machines to suit all sizes of repair shops and budgets.